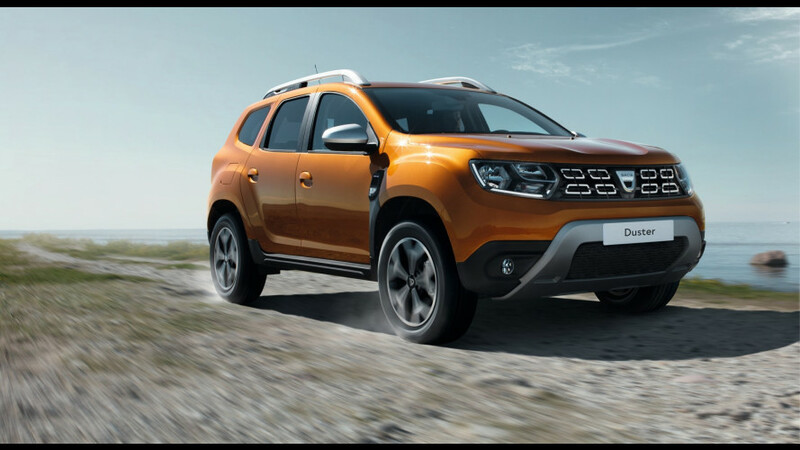 "If it ain't broke, don't fix it" - that must have been on Dacia's mind when drawing the new Duster. 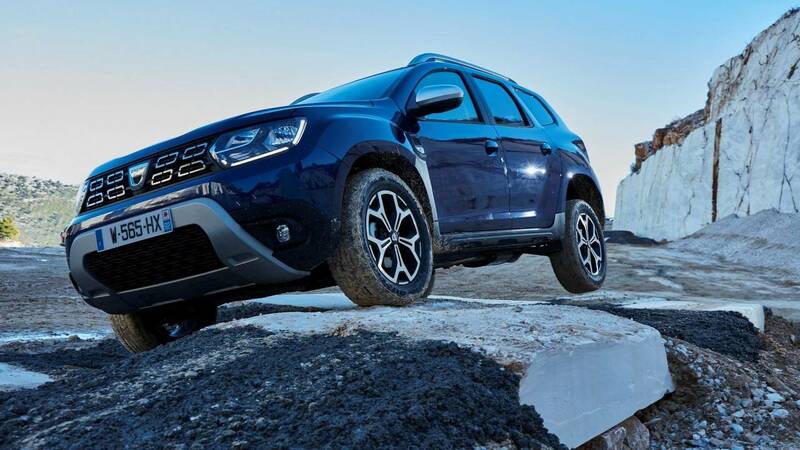 On sale since 2010, the first-generation Dacia Duster is now getting ready for a well-deserved retirement considering it represents the brand’s best-selling model with more than one million units sold during its seven-year life cycle. 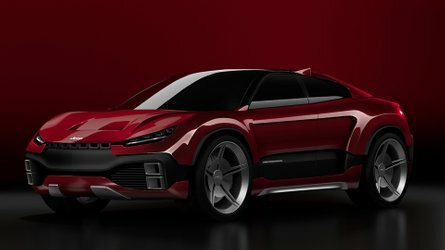 Ahead of a full debut scheduled to take place at the Frankfurt Motor Show, the Renault-owned budged brand from Romania has decided to publish revealing images of its new-for-2018 pocket-friendly SUV. 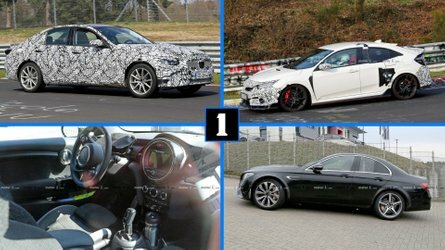 As evidenced by the numerous spy shots posted in recent months, the exterior design is an evolution of the outgoing model. 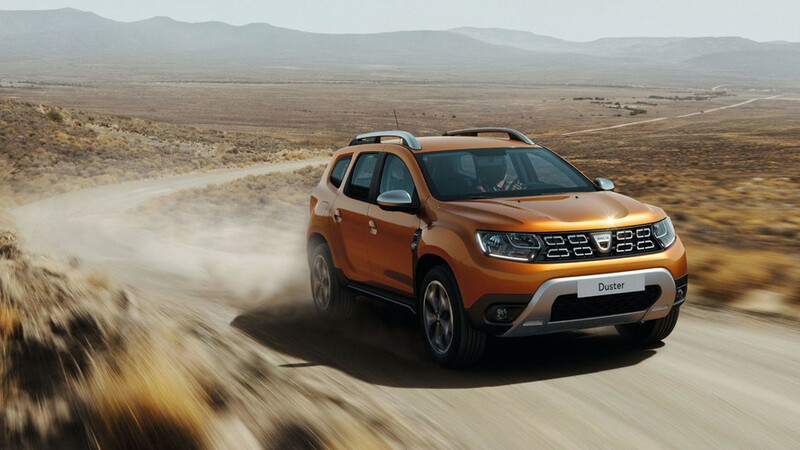 Shown in a new striking Atacama Orange shade, the 2018 Duster builds upon the robust yet modern looks of the model before it, but with some effective changes here and there. We specifically like the Renegade-ish taillights lending the affordable SUV a high-tech appearance when viewed from behind. The front fascia hasn’t gone through any substantial changes as it’s more of an update of the old version rather than an entirely new design. Dacia has made the headlights wider and has also modified the front bumper by installing a silver skid plate that sort of looks like a bullbar and is made from a special type of scratch-resistant plastic. 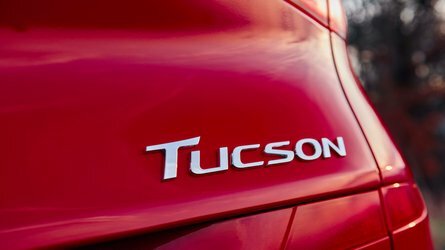 Other changes include black wing arch trims, aluminum roof bars, and a fresh 17-inch alloy wheel design. 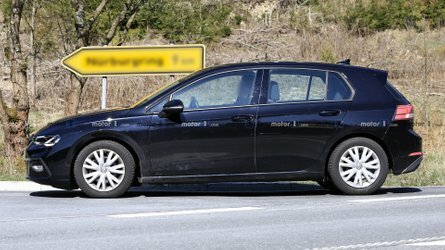 Dacia has tweaked the beltline by moving it slightly upwards and they also brought the windscreen forward by 10 centimeters (4 inches), thus making it more steeply raked. Images of the cabin have not been released, but we’ve been told this is where most of the changes have occurred for the second generation. The interior will be revealed on September 12 at IAA where the company will also detail the Duster’s technical specifications. 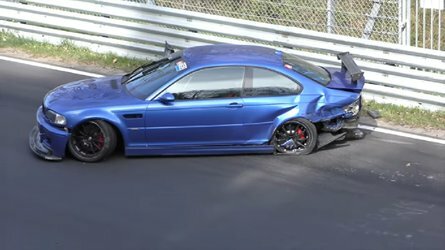 As far as the rumored seven-seat version is concerned, an extended-wheelbase model has already been ruled out by officials.